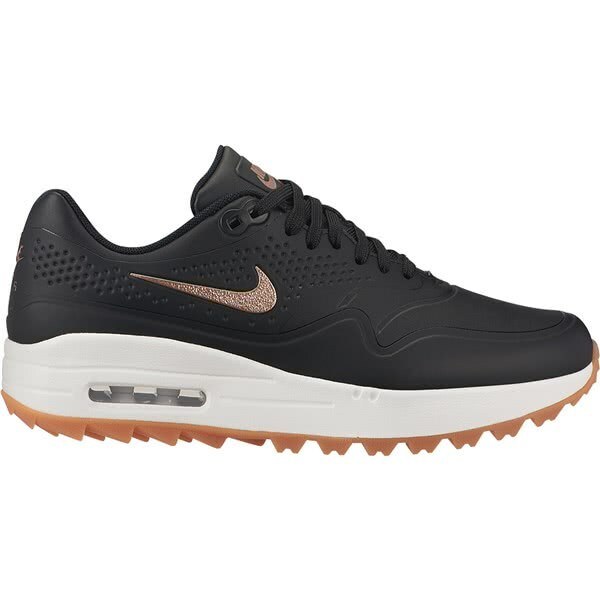 Nike have created their Ladies Air Max 1G Golf Shoes to replicate the iconic status that the original Air Max 1 sneaker. 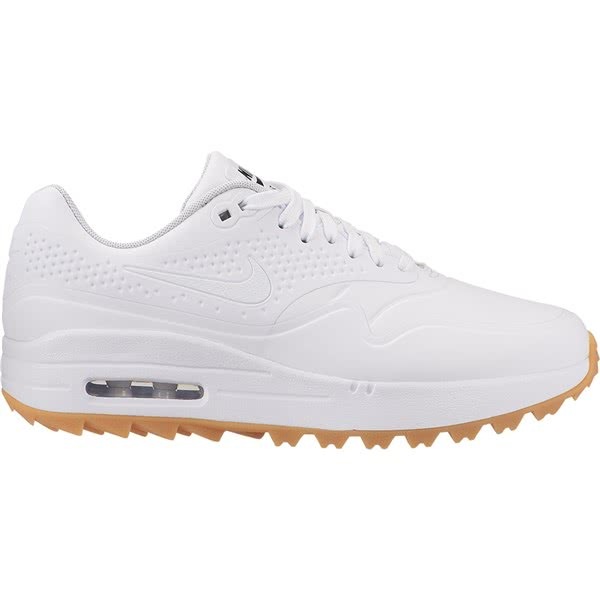 This classic Air Max 1 has been transformed into a premium golf shoe and delivers incredible comfort, cushioning and support as well as making a statement of intent on the golf course. 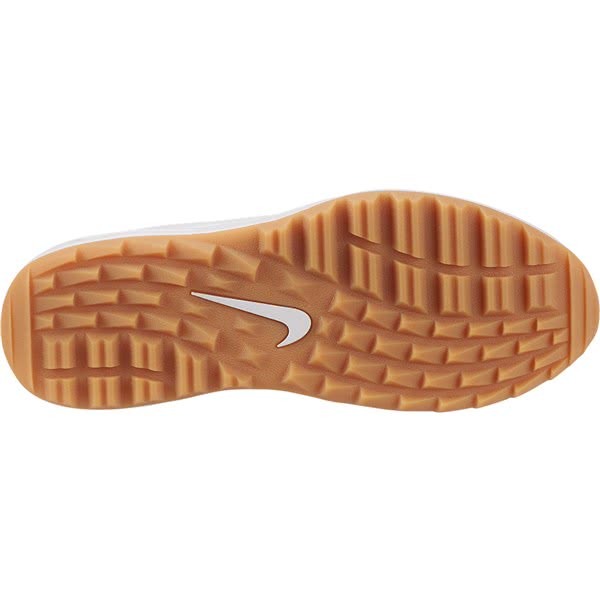 The upper of the Air Max 1G remains true to it roots in terms of design but Nike have used a combination of no sew synthetic overlays to keep your feet dry. A full length Phylon foam midsole provides the necessary lightweight comfort and stable feel needed when walking 18 holes. 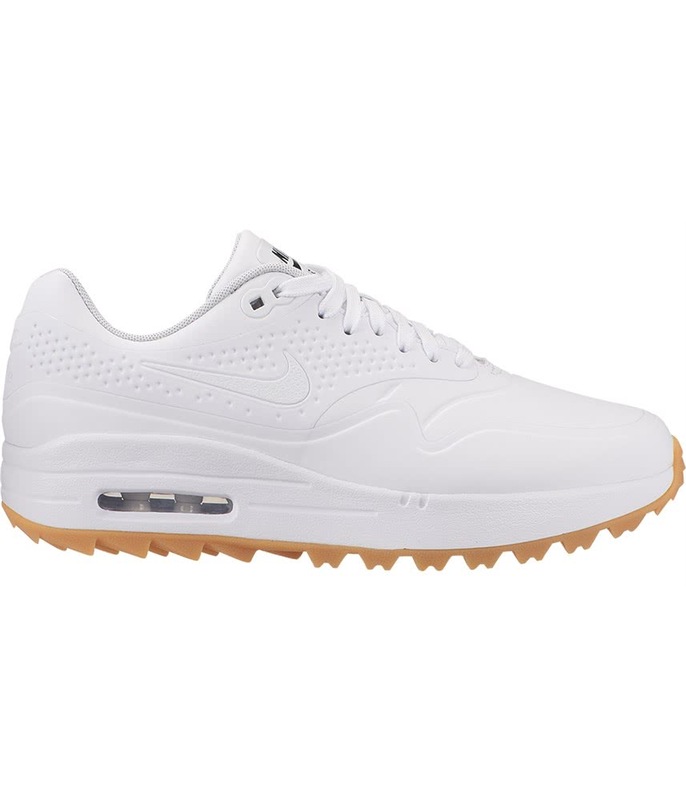 Nike have stuck with the visible Air Max unit to provide incredible cushioning while the outsole has been inspired by the Nike Articulated Integrated Traction technology to provide excellent levels of grip, stability and the versatility that will allow you to wear on and off the golf course. The Nike Air Max 1 G elevates an icon with details made for the course. 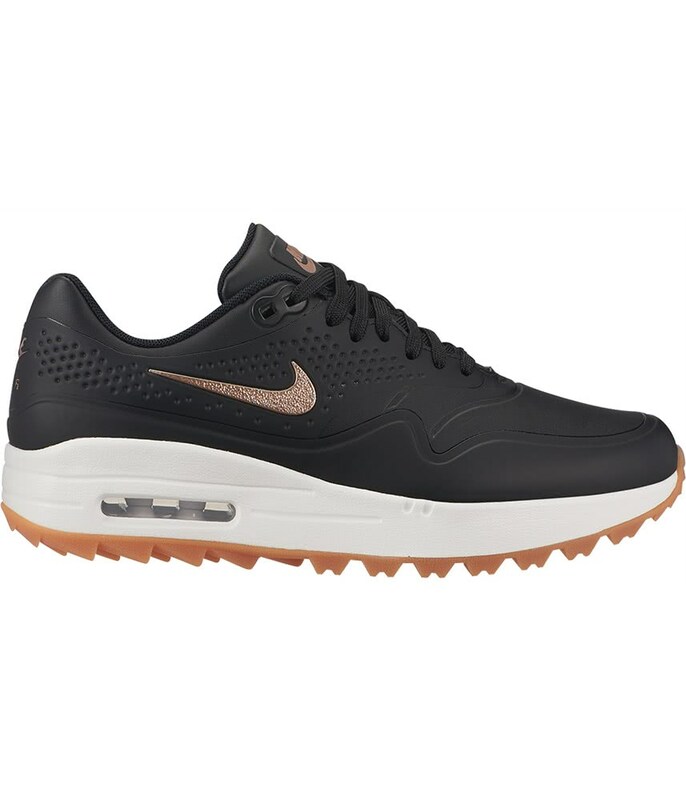 Synthetic overlays mimic the design of the original Air Max 1, while helping keep your feet dry. A visible Max Air unit cushions each step for comfort from the first tee to the final green. No-sew overlays help keep water out. Integrated Traction pattern enhances grip. Design details are inspired by the original Nike Air Max 1. 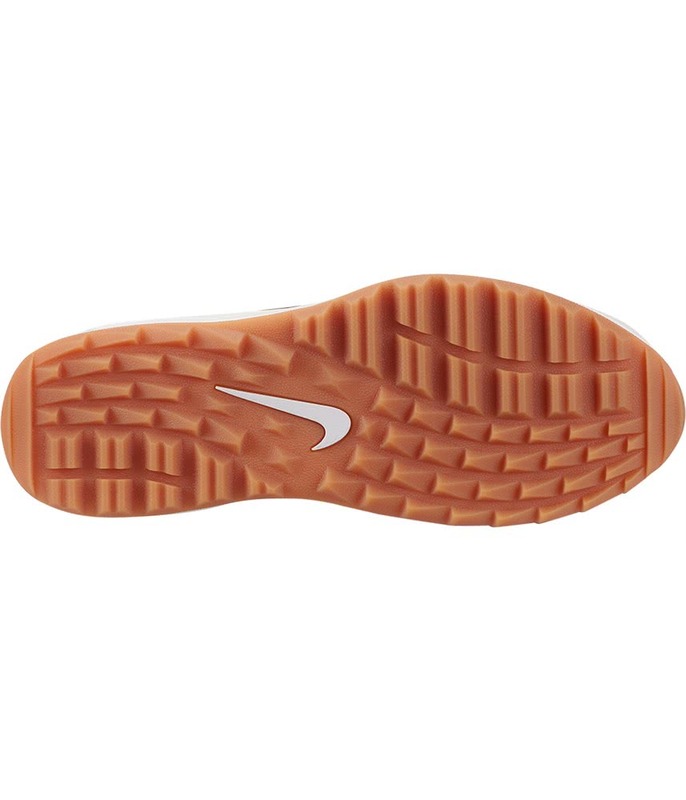 Full-length Phylon foam midsole provides lightweight comfort and a stable feel. 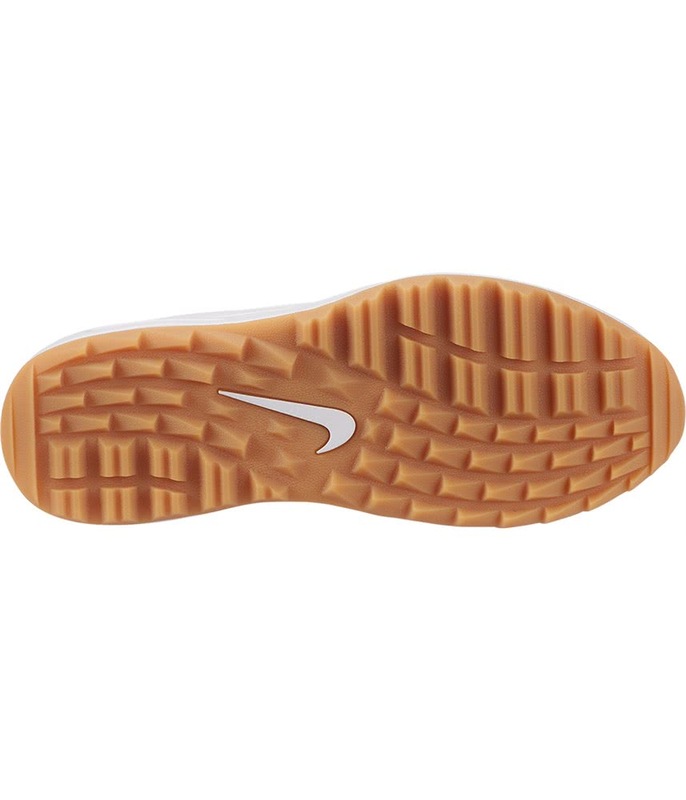 "Nike Air" is debossed on the heel. Inspired by Nike Articulated Integrated Traction, the outsole flexes with your foot to promote a smooth, heel-to-toe transition.